Welcome to Fine Tune / Gold Wing Square Dance Music! 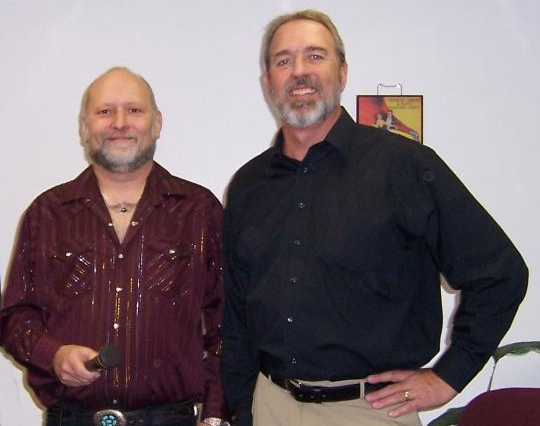 Founded in 1983, we continue to be recognized as the most varied Square Dance Music producers. We produce in many genres on our 3 labels, from country to rock to big band, and we are known for providing superior Vocal Backgrounds and mix options. Fine Tune Records started in 1983, with Rick Hampton and Jay Henderson. We've been privleged to have some great callers work with us over the years. Gold Wing Records was founded by Phil Farmer (one of the original Fine Tune staff) in the late '80s. In the early 2000s we merged to bring the whole family together again, and have consistently produced TOP 10 music ever since. We also spearheaded the original SharpShooter Youth Music Project, producing over 25 tunes geared toward the younger set. These have become best sellers in that genre. along with others who have been featured on our 3 labels. Our current active artist lineup includes Canada's Lorne Clayton, as well as Jay Henderson, Rick Hampton, Rod Shuping, Renee Ruud, Brian Freed, Canada's Wendy VanderMuellen, Ray Rhea, Monte Guenzler and Leo Catt. 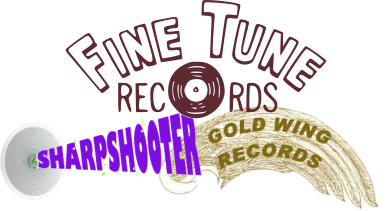 Logos and Website Copyright © 2010-2019 Fine Tune-Gold Wing-SharpShooter Music-Visalia Ca.